It is always important to take extra precautions when you are travelling abroad to avoid illness, such as using anti-bacterial gel and avoiding drinking the local tap water (including ice-cubes prepared with tap water). However, your tour operator is responsible for any of the failings stated above and should you fall ill or sick as a consequence of poor food handling you likely will have a claim. 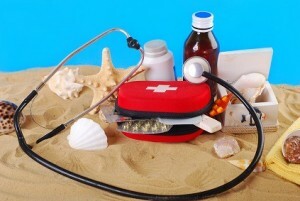 Contact Parmar Solicitors on Freephone: 08000 515 515 to speak to one of our specialist holiday illness claim Solicitors. If you have recently been on a package holiday and experienced any of the symptoms stated above due to the negligence or lack of care of the hotel you could be entitled to claim.